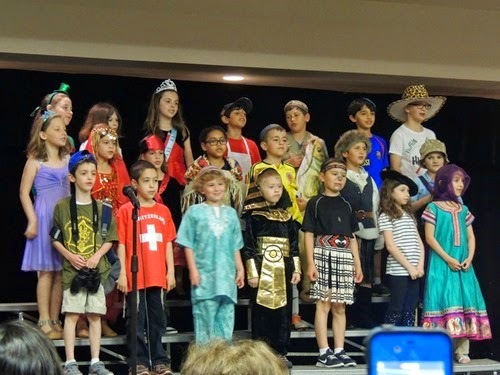 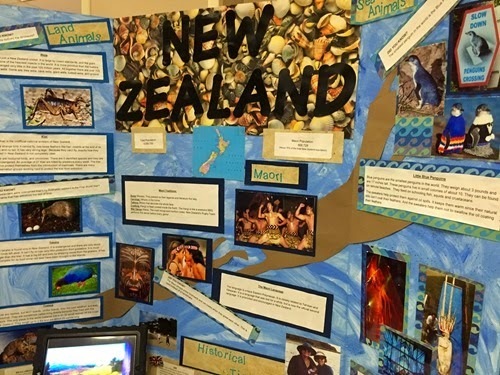 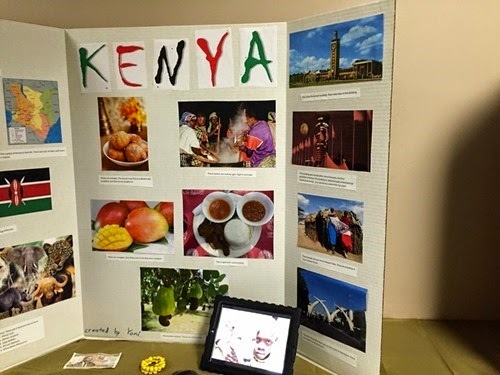 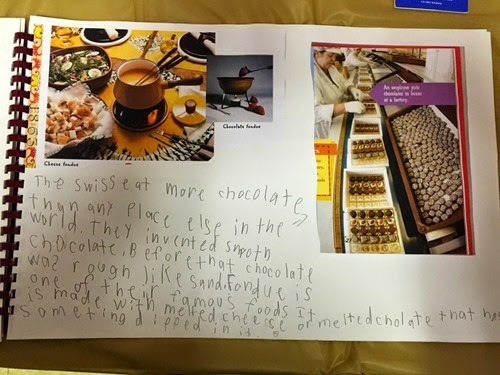 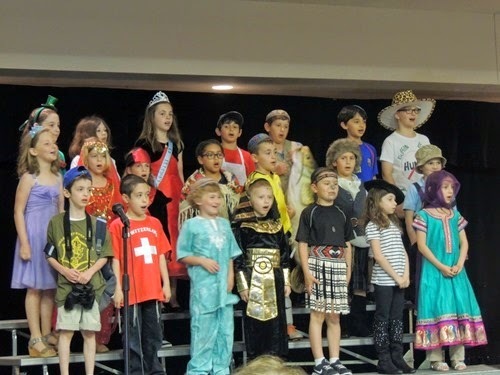 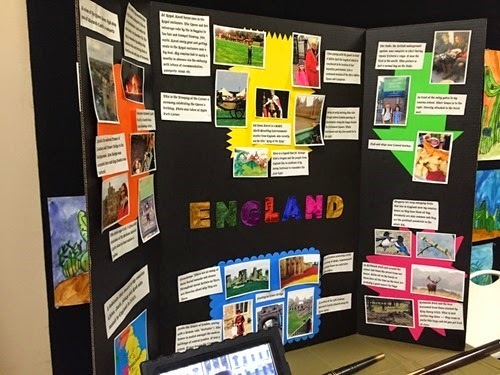 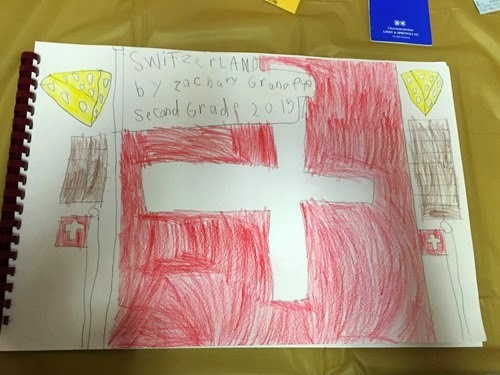 Zachary’s last project for 2nd grade was International Fair. 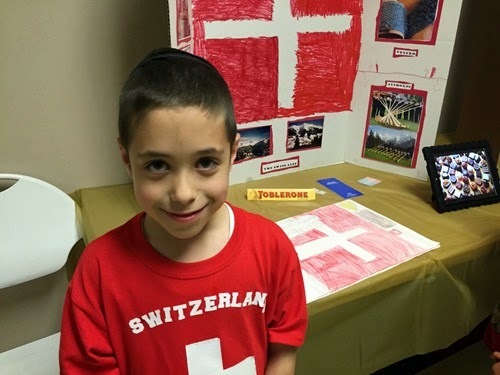 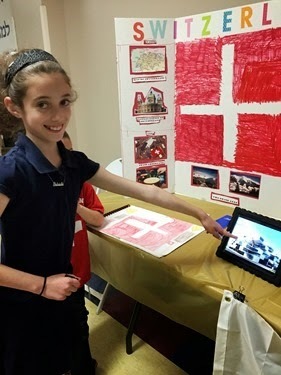 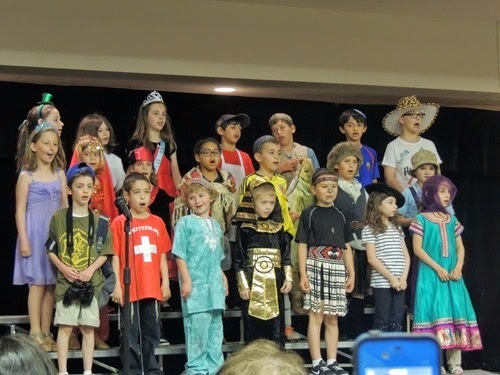 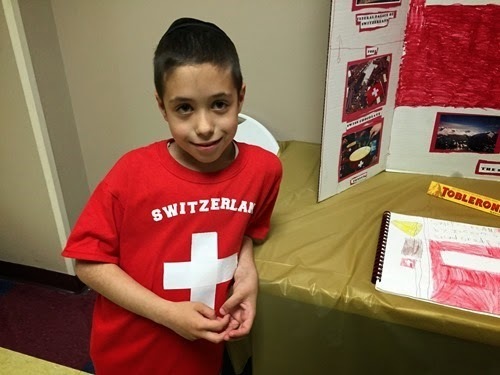 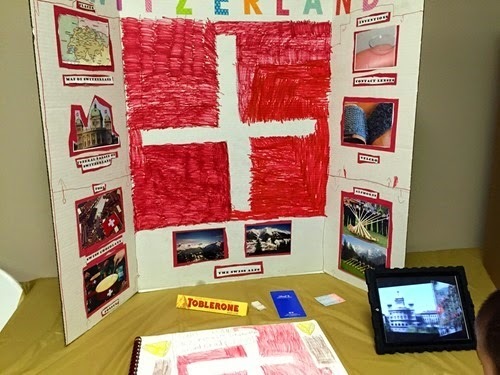 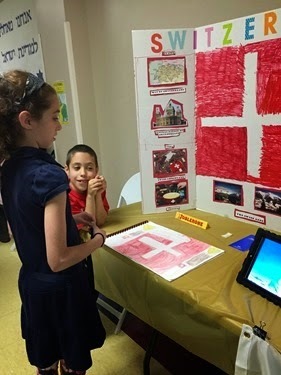 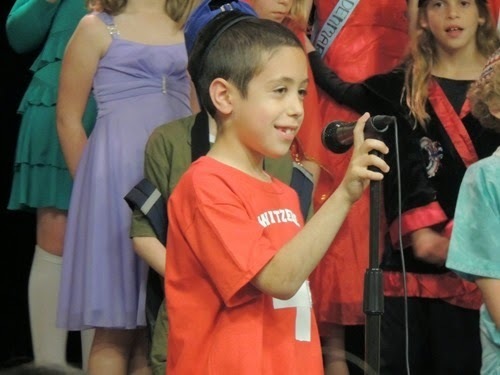 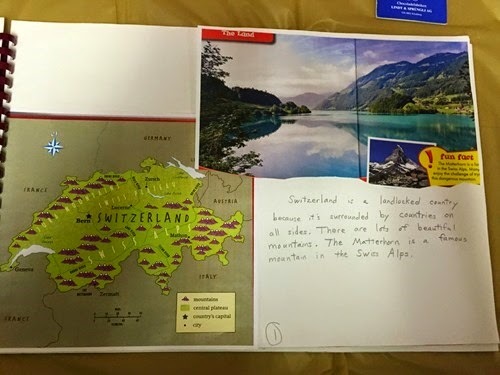 Each student gets to research a country and Zachary chose Switzerland.The class does a presentation where they sing a few songs and each student explains why he or she chose his or her country. 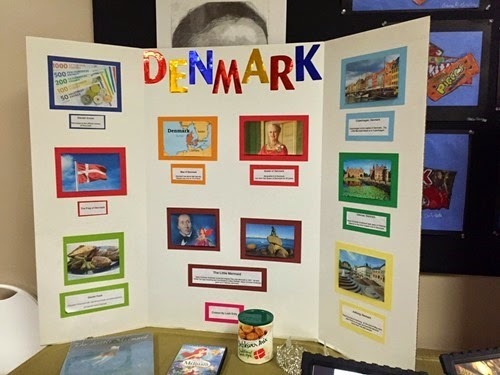 Then there is time to view everyone’s books and display boards for their countries. 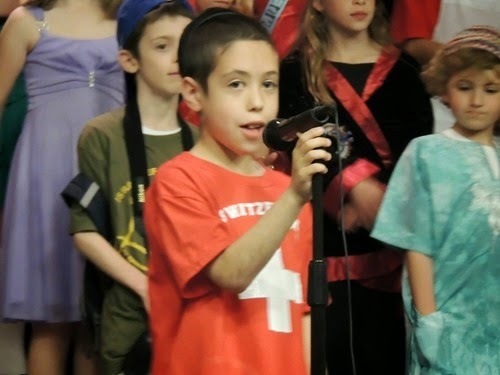 Here he is reciting his part of the Rights of the Child. 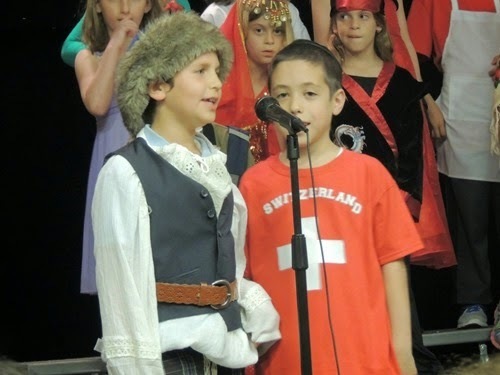 This was him speaking about why he chose his country. 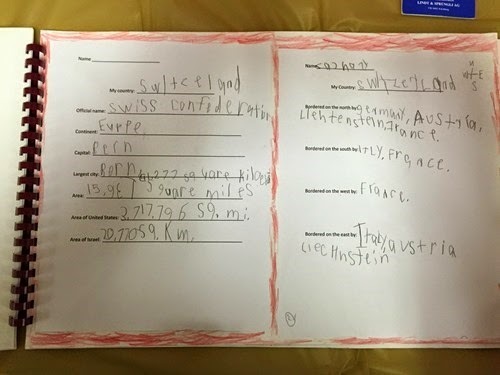 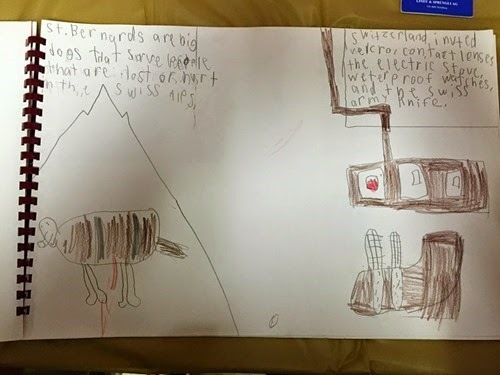 He said if he visited Switzerland, he would go to a chocolate factory and eat chocolate for breakfast, lunch, and dinner. 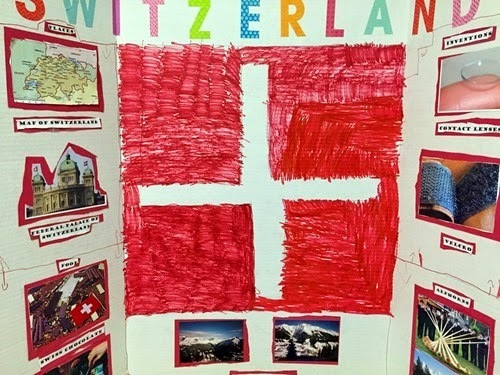 He also said that the Red Cross was started in Switzerland. 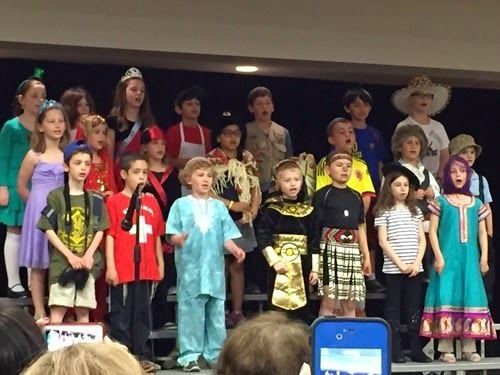 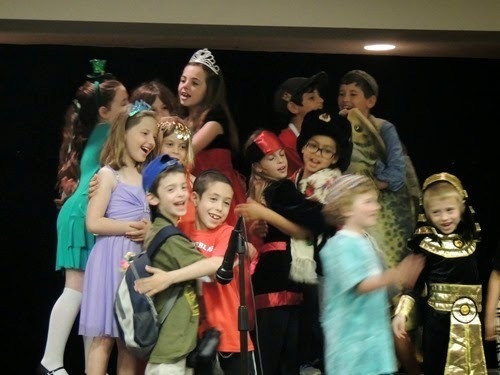 The end of the performance. 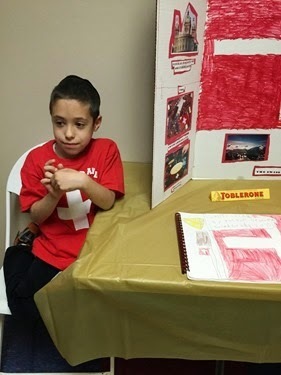 Sharing his display with Gabbie. 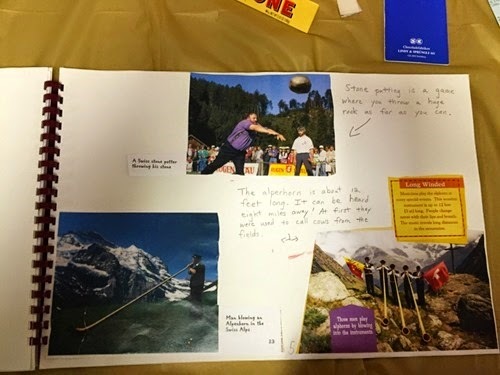 A few of the other boards! 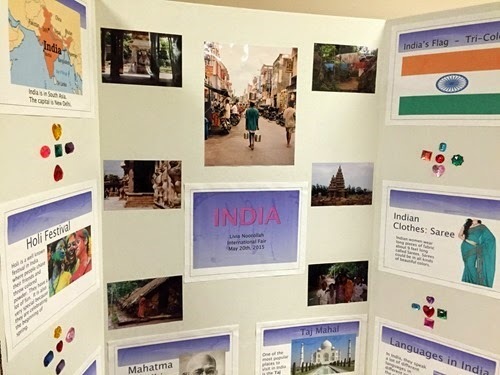 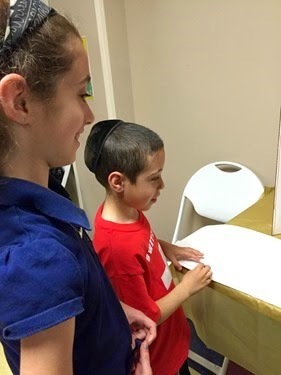 The kids all seemed to love learning about their individual countries, as well as the countries that their friends studied!